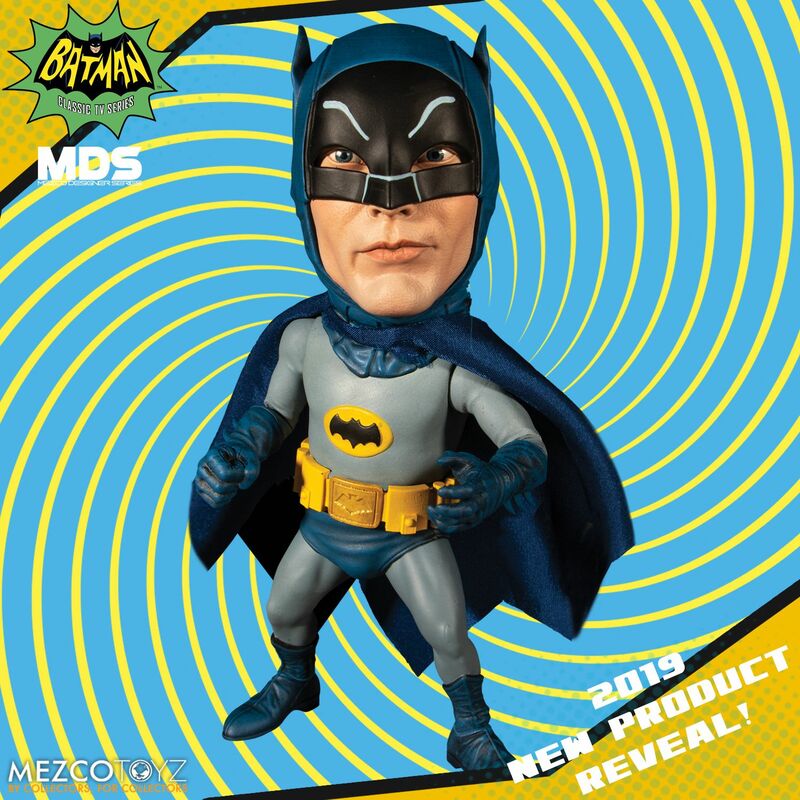 Ahead of Toy Fair 2019, Mezco has revealed another new figure. 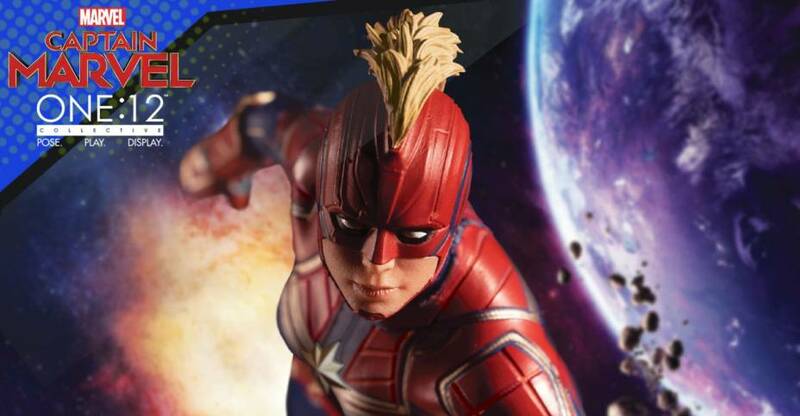 check out the first photo of their Captain Marvel One:12 Collective Figure. The figure showcases the helmeted portrait. We’ll update with more photos and details when they are available. Click the banner image for the photo. I can make out IT 2017 Pennywise, the Mezco mascot, and what loosk like a classic Harley Quinn. Also possibly another Wonder Woman in there. Hellboy from the upcoming movie, Wonder Woman?, Captain Marvel, Harley Quinn, Pennywise 2017, Mez Mascot. I'll be really interested in Pennywise and Harley! edit. I went back to look at the previews from last year, I think Spidey Homecoming was the only one released so far lol. That one is definitely classic Harley Quinn, which is cool. I also see two others that look like Captain Marvel and Pennywise. Not sure on the rest. Hellboy, Rogue, Captain Marvel, Harley Quinn, Pennywise, Gomez. 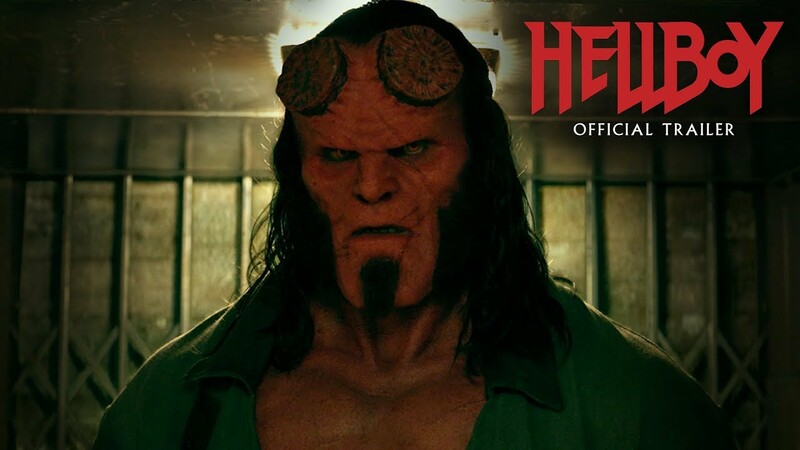 I was thinkin' Hellboy too just based on the fist but does he not have horns? Or stumps? I can see why you guys are seeing Hellboy, but I'm not sure I'm seeing it. I feel like his head isn't quite Hellboy like, I dunno. It's the 2019 movie version; the horns are probably obstructed by his long hair in the silhouette teaser. Oh yeah, I can see that now. You're probably right. No other character that I know of has a Fist of Doom for a right hand. It's definitely Hellboy! Doomfist is a character from Overwatch with a literal fist of doom for his right hand. Hellboy's stone hand is called "the right hand of doom" but either way this is still obviously Hellboy's silhouette. I'm really not that familiar with Captain Marvel, but that's the MCU suit right? I'm liking it so far. 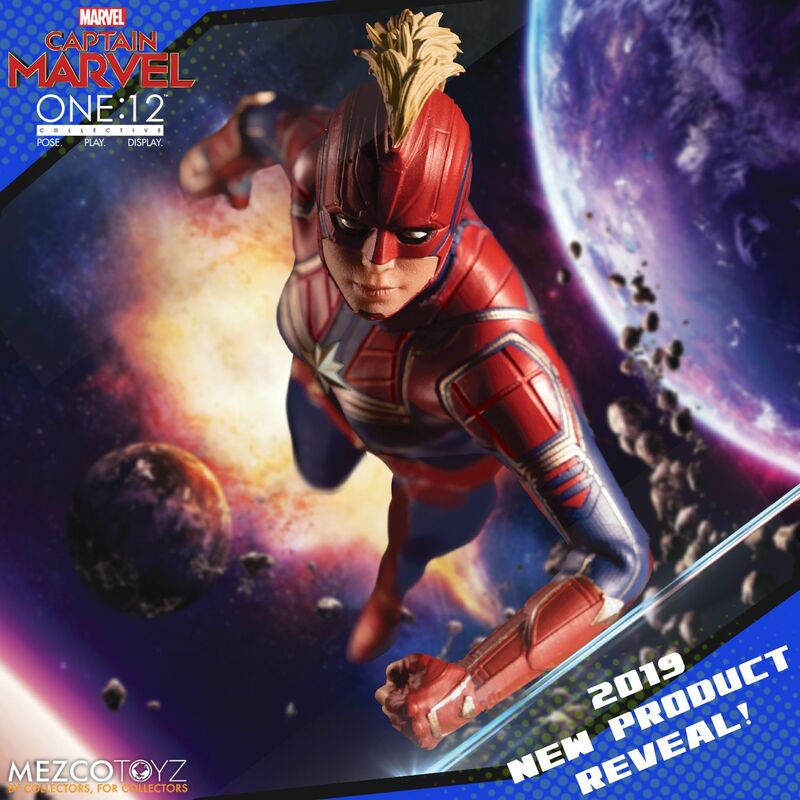 I'm pretty picky with Mezcos but this might be my Captain Marvel, looks better than Legends or SHF. All times are GMT -4. The time now is 6:37 AM.